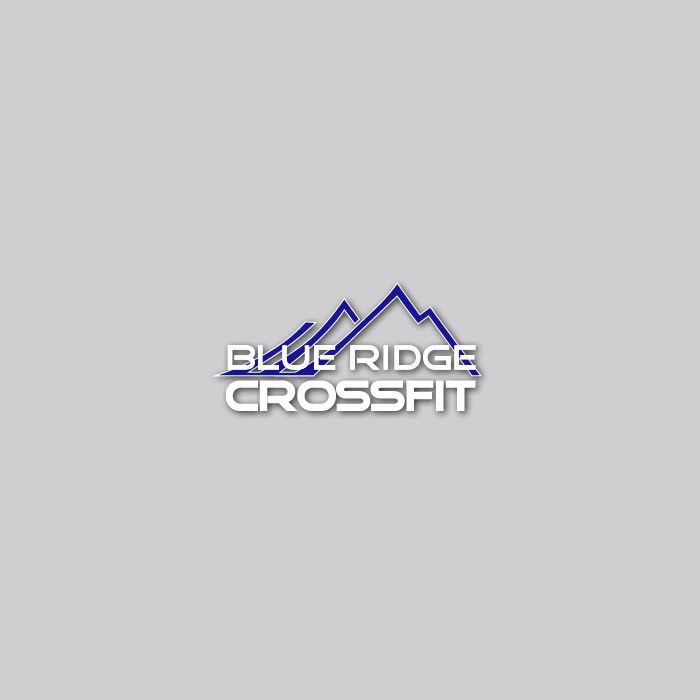 What Makes Blue Ridge CrossFit Different? 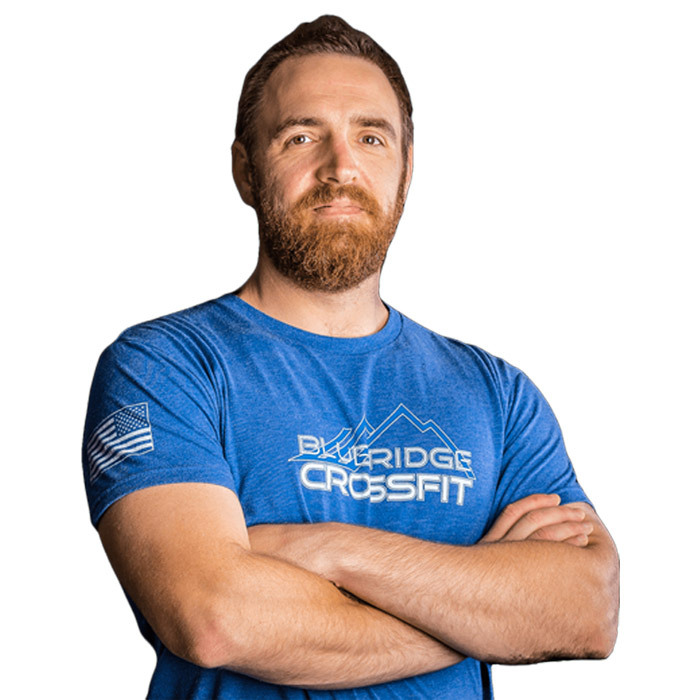 At Blue Ridge CrossFit, we train using high-intensity, short-interval functional movements. Our routines are constantly varied and always challenging. The routines can be scaled since we know your needs and that of an elite athlete differ only in intensity, not kind. We are excited to be a part of the CrossFit movement, aiming to build a broad, general and inclusive fitness. We are extremely proud to have been serving the Asheville/Hendersonville, NC area for over seven years now. With top level Coaches and Personal Trainers on our staff, we are well-equipped to safely and effectively get you where you want to be. Come be part of it today at our location in Fletcher, NC located between Asheville and Hendersonville. 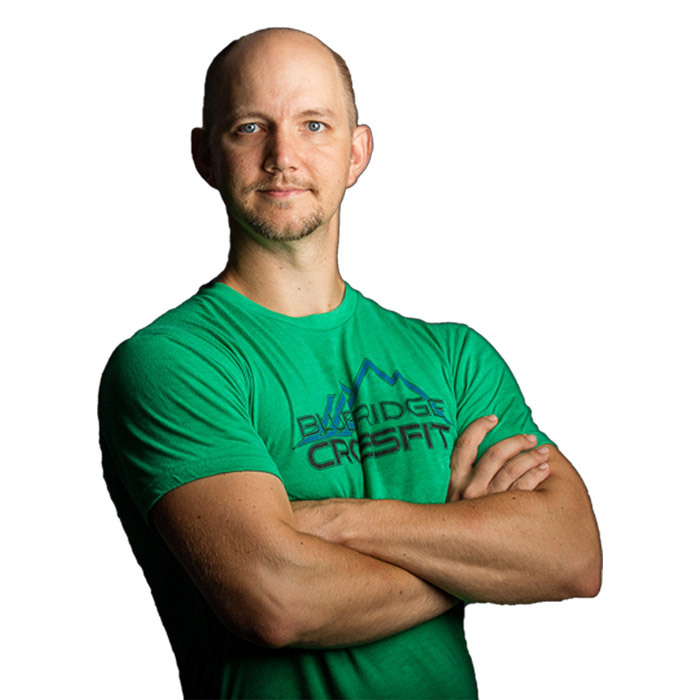 Here at Blue Ridge CrossFit, we believe that being healthy and strong is essential for a balanced lifestyle. 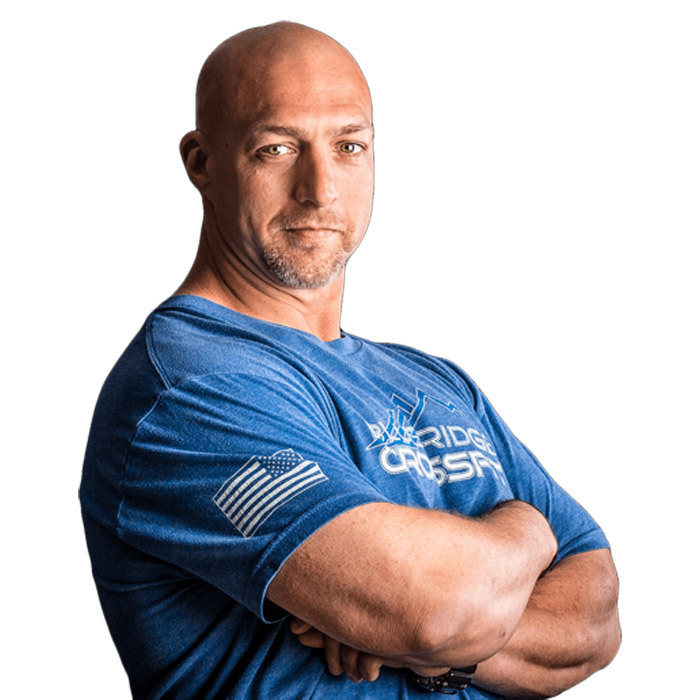 By combining body, mind and science into personalized programs tailored to group and individual needs, we strive to teach our members to learn to build, fuel and apply themselves during training sessions in order to not only be conditioned athletes and intense competitors, but to also be great leaders on their teams and in their communities. With our CrossFit classes, the focus begins on core strength and moves out to the extremities. We pride ourselves in our ability to teach, motivate, inspire and help every client we work with to unleash their potential. We believe in complete athletic development. Our training and developmental goals are based on improving performance, decreasing injury potential, and helping athletes reach and exceed their goals. We use functional movements at high intensity and short intervals to achieve these fitness goals. Athletic development includes all activities which enhance athleticism and sports performance. These include strength, power, speed, agility, mobility, flexibility, endurance, durability, balance and stability. To maximize each of these variables takes careful programming based on scientific research. People both young and old can find their inner athlete through CrossFit regardless of their initial fitness level. We hope to see you in the BOX sometime soon! 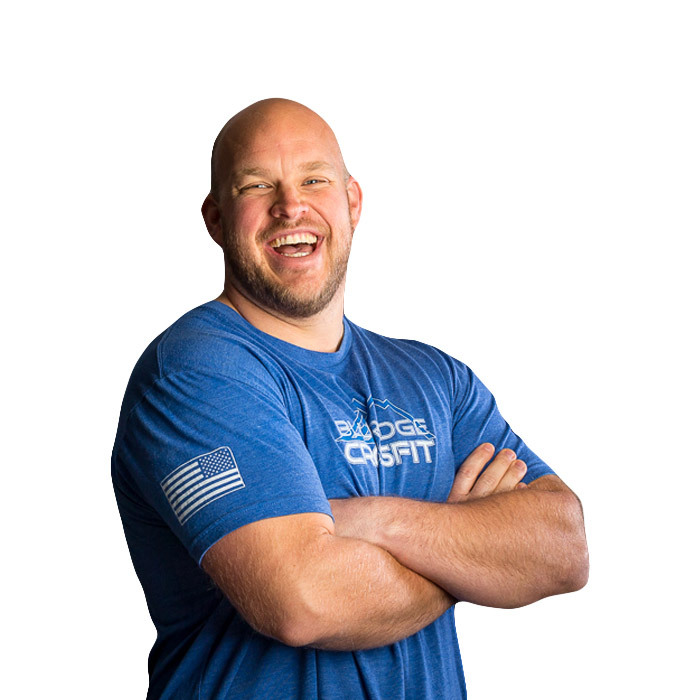 Blue Ridge CrossFit is powered by HDS with programming and coaching development. CrossFit, Strength Training, Olympic Lifting, Powerlifting, competitors training and General Physical Preparedness. World Class programming with over 25 years experience.